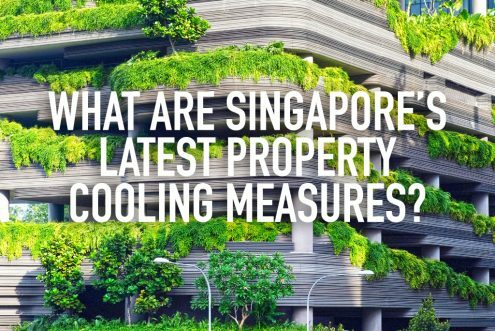 What are Singapore's latest property cooling measures? 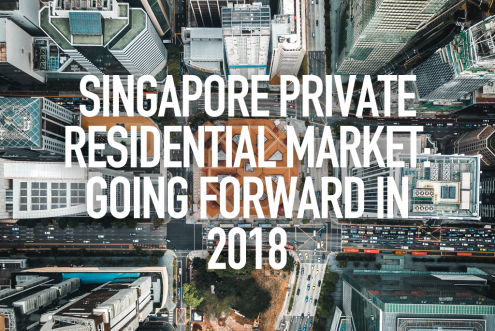 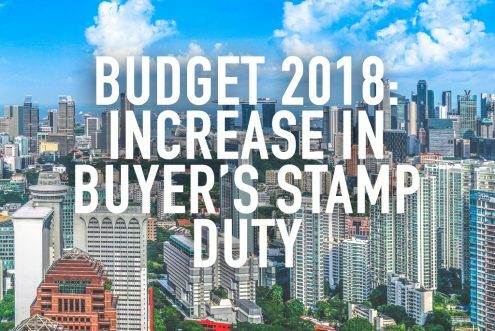 https://www.redbrick.sg/wp-content/uploads/2018/01/sg-latest-cooling-measures.jpg 684 1024 Clive Chng https://www.redbrick.sg/wp-content/uploads/2018/02/RBMortgageAd-01Colour-300x85.png Clive Chng2018-01-29 15:32:082018-02-12 20:15:46What are Singapore's latest property cooling measures? 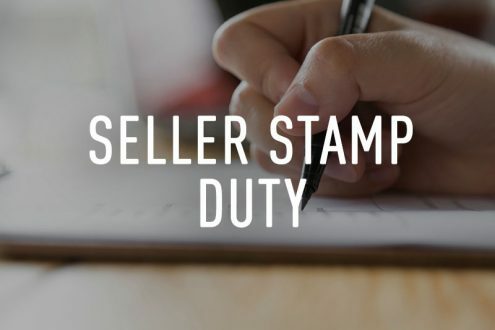 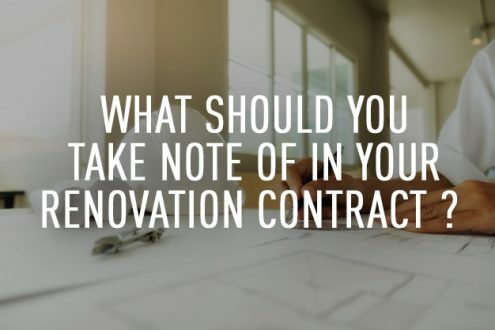 What should you take note of in your renovation contract? 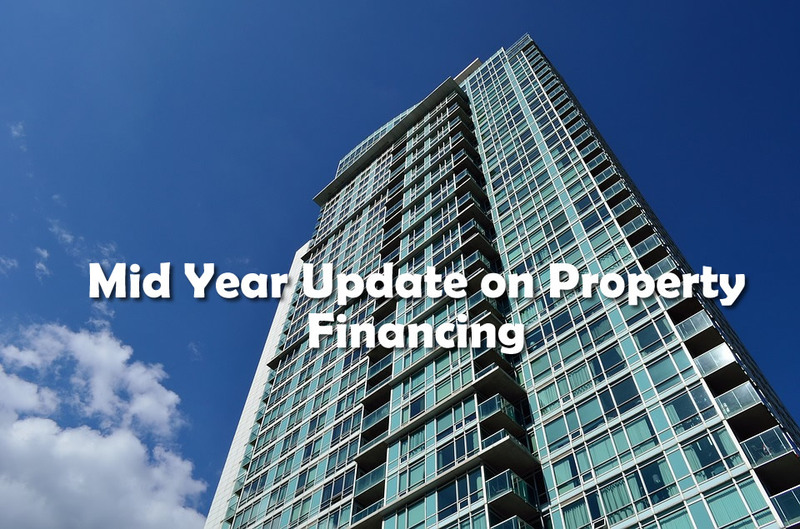 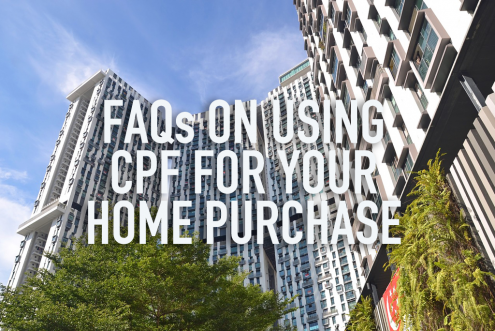 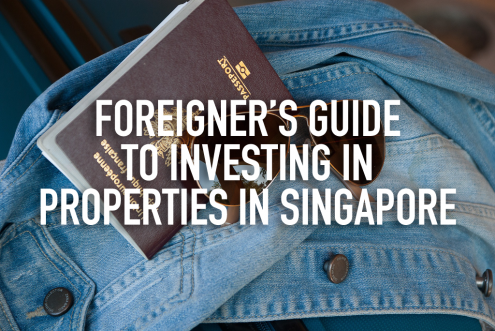 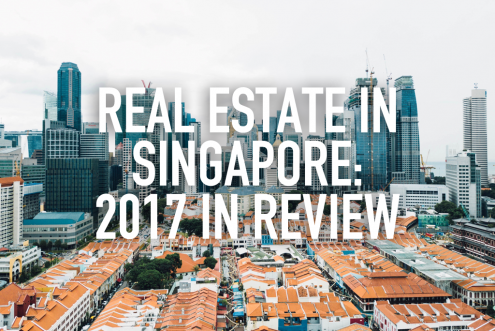 https://www.redbrick.sg/wp-content/uploads/2017/12/What-should-you-take-note-of-in-your-renovation-contract.jpg 417 626 The Redbrick Team https://www.redbrick.sg/wp-content/uploads/2018/02/RBMortgageAd-01Colour-300x85.png The Redbrick Team2017-12-21 13:20:002018-01-02 15:33:25What should you take note of in your renovation contract?